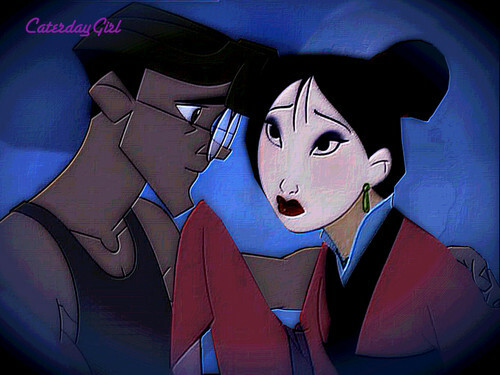 Milo and mulan remade. this is one of my older work that I messed around with the effects. to see my original work for this picture go to this link. HD Wallpaper and background images in the disney crossover club tagged: disney crossover atlantis milo mulan. There should be a Kida and Li Shang one.In fact,i might try and make one and see what i can do as far cropping out and editing goes.